If your autistic child was diagnosed as a toddler, it’s hard to imagine them becoming a teenager– but it will happen one day. 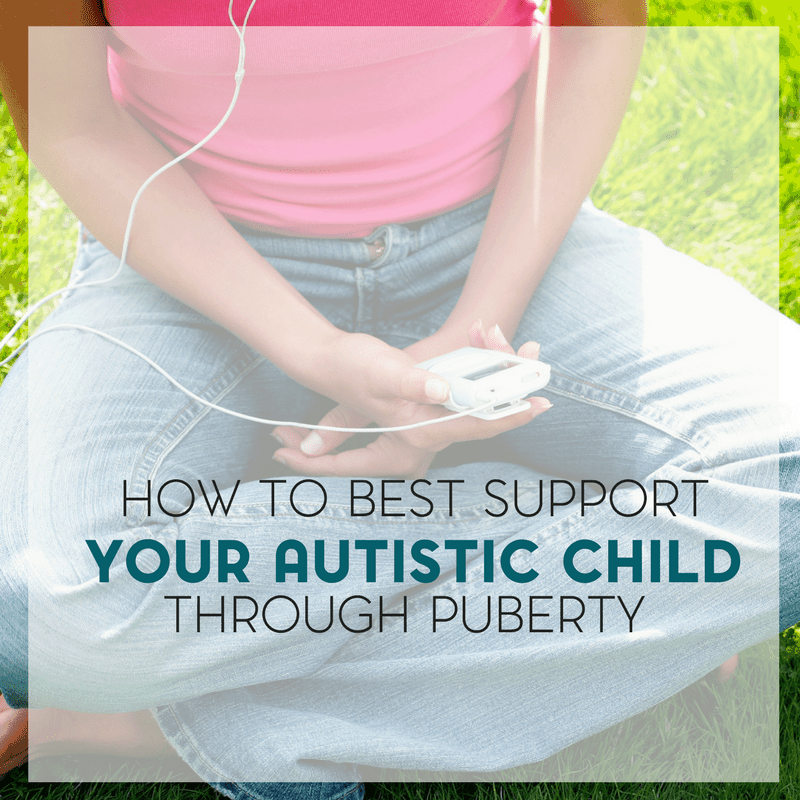 Here’s how to best support your autistic child through puberty. Children grow up. It’s inevitable. It’s a part of life. All children grow up. But how do you handle this with autistic kids? How do you handle puberty in autistic kids? This, is after all, something that we deal with when it comes to parenting an autistic child. That’s something I’ve wrestled with since Sweet B was a toddler. And clearly, it’s not something I could ever stop. She’s turning 14 this year (in 2015) and has developed into a young woman. Even without her autism, this could have been difficult to handle. But with her, I don’t think I could have been prepared for everything. Granted, somethings were different and I have a feeling that it will be different with Squeaker, but still. Sweet B still went through the changes that most go through. So how did I handle puberty with my autistic daughter? I’ll be happy to tell you. Sweet B, being that she is non-verbal and still fairly dependent on adults to help her with some daily living skills… the transition into puberty was relatively easy. I say relatively because it was easier for us to manage and to just do whatever we needed to do for her. But was this really helping her? Were we equipped to handle puberty properly? Ideally, what we should have done, was shown her what to do and helped her to do as much as she could independently. She does know to ask for pain relief when she has cramps but beyond that? She’s still fairly dependent on an adult. So how do you handle puberty in autistic kids? The short answer would be to treat it like you would with any other child. Disregard the fact that they have autism and explain to them, in a way that they’re going to understand, about the changes that they’re undergoing. If your child is able to understand, this is the best route to take. How else do you handle puberty in autistic kids? 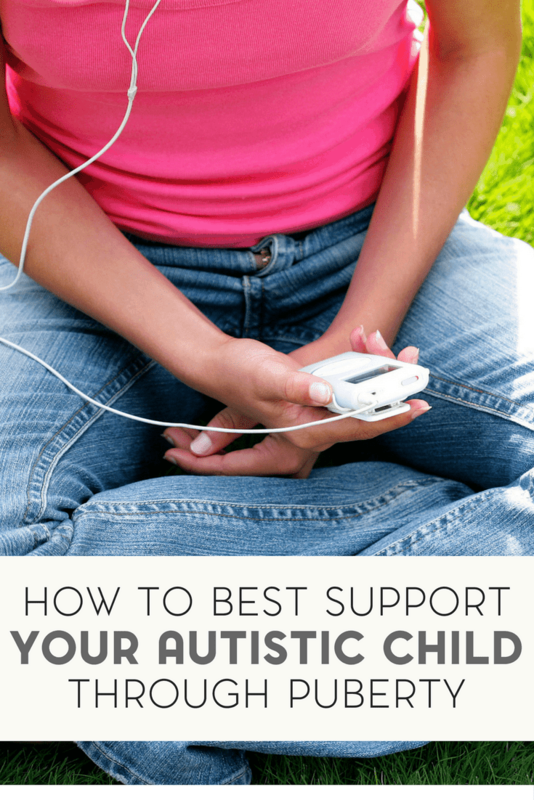 Get access to my Autism Parenting Toolkit! It depends on the individual. We all know that autism is a spectrum disorder and because of that, each individual is going to be approached differently with any topic. This includes puberty. 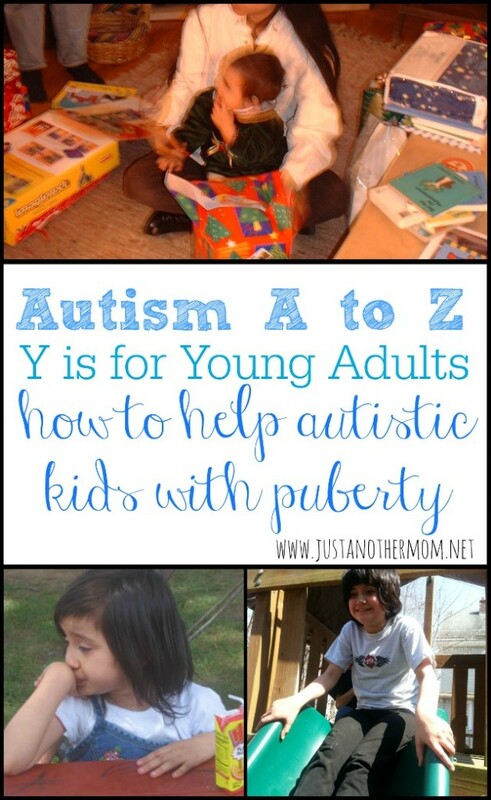 But how do we, as parents, help our autistic kids deal with puberty? Another way is to try books. Either for ourselves or for our kids. How else can we handle puberty in autistic kids? Keep them involved. Try social stories. Talk to their classroom teacher(s) or social workers. Make sure that everyone on the support team is on the same wavelength as far as what strategies to try. Dealing with puberty is a part of life. Kids are going to grow up. Our autistic kids are no exception. But hopefully some of the resources will help you handle puberty easier. 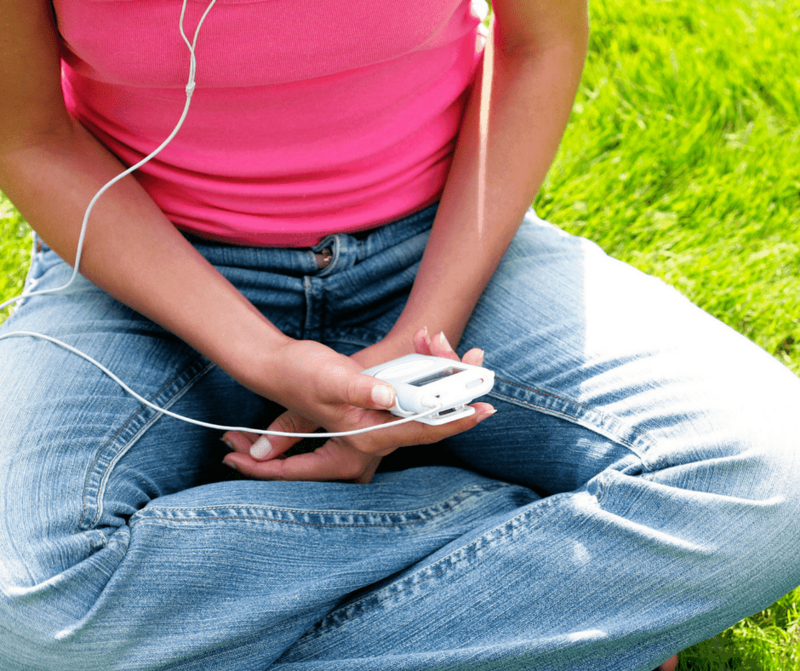 I think for us the biggest issue has been the combination of teen hormones, adult-level intelligence, and developmentally-delayed common sense and social development…These atypical mixtures, as often found in people with differences, certainly complicate things…But yes, sharing as much information as possible and modeling healthy behavior are helpful!